Ashgabat (Turkmenistan) (AFP) - The Chinese city of Hangzhou was on Wednesday awarded the 2022 Asian Games, organisers and state media said, in another win for China's global sporting ambitions. Hangzhou in eastern China -- best known for the West Lake, a placid and much-painted tourist attraction -- was the only candidate city, a report by the country's official Xinhua news agency said. Its sole candidacy made it a shoo-in for selection by the Olympic Council of Asia (OCA) at its congress in the Turkmenistan capital Ashgabat. An OCA spokesman confirmed the decision to AFP, saying the body, the Chinese Olympic Committee and Hangzhou had already signed the hosting contract at the meeting. The award comes shortly after Beijing won the right to host the 2022 Winter Olympics, having hosted the Summer Games in 2008, and means China will host two major multi-sport events in the same year. China staged official celebrations in July after winning the Winter Olympics bid, beating out Kazakhstan's Almaty, despite concerns over its human rights record and Beijing's pollution levels. The 2008 Games marked a major step forward for China on the international stage, and analysts say its Communist authorities still use major sporting events, such as the World Athletics Championships in Beijing last month, to burnish their credentials. Ahead of the Winter Olympics decision, Xu Guoqi, a history professor at Hong Kong University, told AFP: "From a government perspective, they still need to legitimise their political base. So they need to hold a big event to make Chinese people feel good." Susan Brownell, a visiting professor at Heidelberg University's Institute of Sinology, said inter-regional rivalry was also a motive. Tokyo will host its second Summer Olympics in 2020, more than half a century after its 1964 debut as host. "China wants to keep up with them in the number of Olympics hosted, and would no doubt prefer to surpass them if possible," said Brownell, author of "Beijing's Games, what the Olympics means to China". 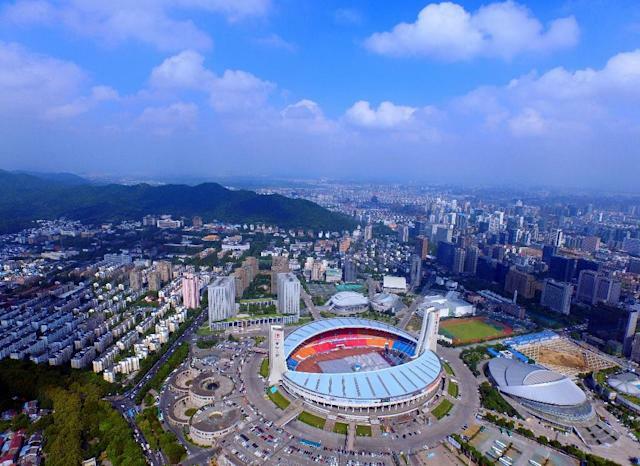 Hangzhou -- the home base of Chinese Internet giant Alibaba -- will be the third Chinese city to hosted the Asian regional games, following Beijing in 1990 and Guangzhou in 2010. 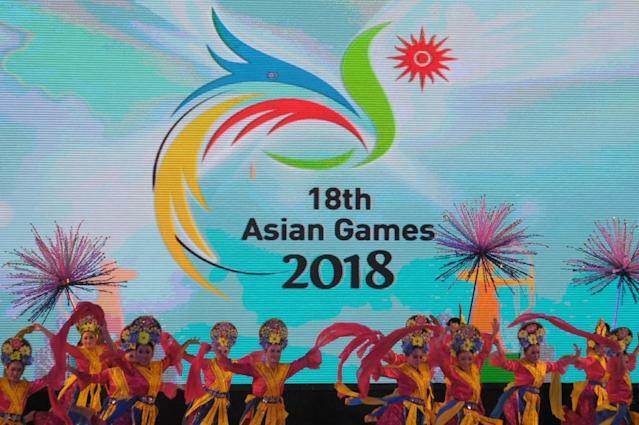 The Asian Games largely follows the sports programme of the Olympics, with swimming and athletics as the core sports. South Korea's Incheon held the last Asian Games in 2014, while Indonesia will play host in 2018. That event will have two host cities, the OCA said in a statement: Jakarta, the teeming capital on the island of Java, and Palembang, the provincial capital of South Sumatra, a 45-minute flight away. But the organisation withdrew the 2017 Asian Youth Games from Sri Lanka, it said, "due to problems with the autonomy of the Sri Lanka NOC [National Olympic Committee] and the government".